Working with major industry partners we bring together the highest quality all-inclusive school trips for primary, secondary and further educational groups. We plan and deliver the WHOLE package bringing together each aspect that goes to making a successful school trip – we provide executive coach travel, school group accommodation, healthy meals plus literally hundreds of different activities, workshops, adventures and attractions. We specialize in providing school trips on an all year round basis, making the most of the lower season periods (October to March) when prices can be lower and more dates are available to choose from as well as the more high season months. Our all year round, all inclusive City Culture Tours are renowned for their quality and brilliant content. 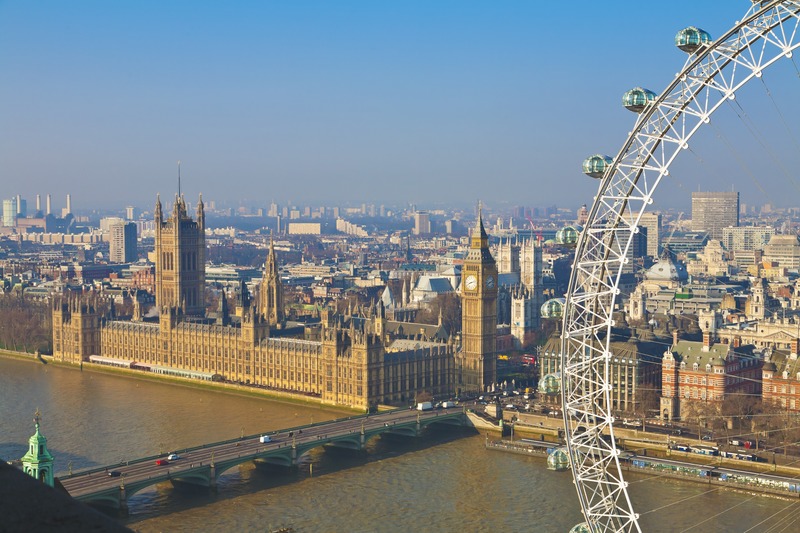 Choose a city destination and we will provide an amazing fun packed, educational, adventurous experience in cities such as London, Edinburgh, Bristol, Glasgow, Bath, Liverpool, Manchester, Oxford and Cambridge. 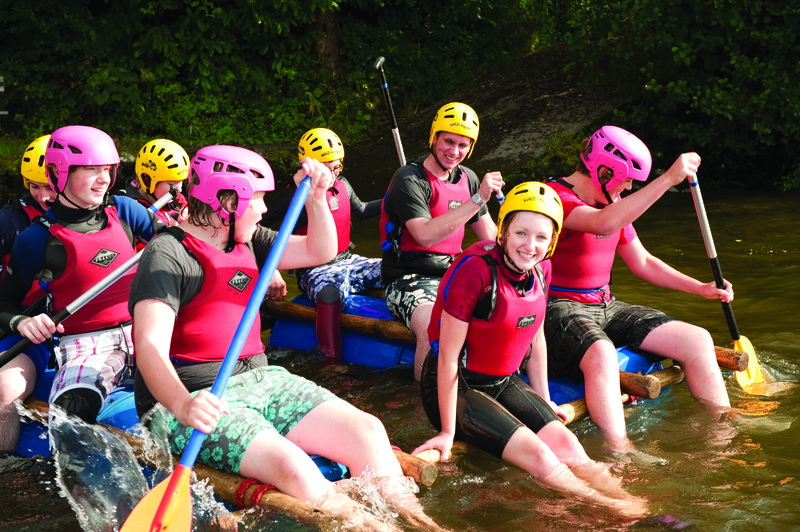 Our outdoor adventure residential visits are flexible in both length and destinations available. We work with over 70 venues across the UK so your choice is vast. Choose from a huge list of amazing activities – these include all the traditional outdoor activities as well as many new ones. Our learning and educational residential programs are very popular with both primary and secondary groups – delivered in lots of stunning locations, you can go back in time, digging through history, exploring amazing geographical landscapes, try out new and brilliantly fun eco-adventure activities and even take part in our drama and performing arts courses run by professional actors. 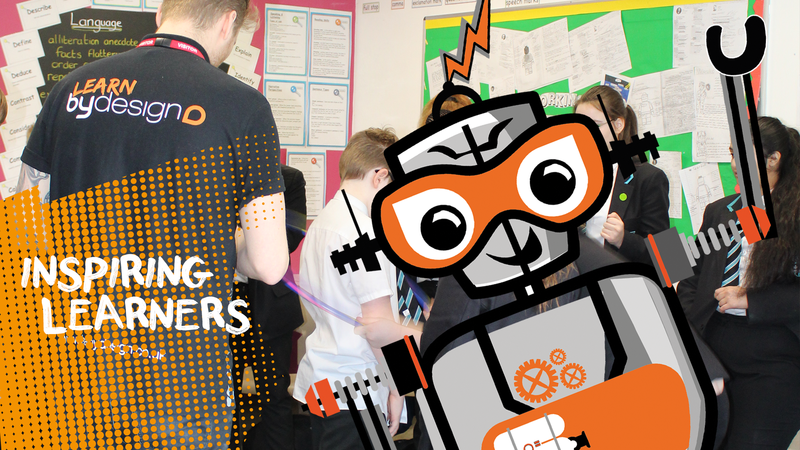 New for 2019, our Science, Technology, Engineering and Maths (STEM) packages – delivered in conjunction with one of the UK’s leading STEM specialists are incredible experiences for children of all age groups and available at over a dozen residential venues. Finally, our WellBeing Activity packages are new programmes of fun, outdoor learning exercises forming a brilliant inclusive PHSE themed package. The emphasis is on immersive exercises promoting the importance of healthy living and recognizing that taking part in exercise and in living a more active life can be beneficial to feeling good in both body and mind. Our all inclusive packages really do cover a wide range of topics and adventures. We also provide travel-only services for international and domestic school and youth groups. We provide great vehicles, at great prices covering the whole of the UK. Our coach vehicles are tracked 24/7 by our own control room.